The Mercedes-Benz brand and reputation, a very well known and famous automobile brand around the world, not just in automobiles for the consumers. Just to share something with my readers and supporters, one of the favourite cars that I admired is the Mercedes-Benz SLS AMG ! Take a close look at the Mercedes-Benz automobile above, do you know which model is this sleek and beautiful Mercedes-Benz car? 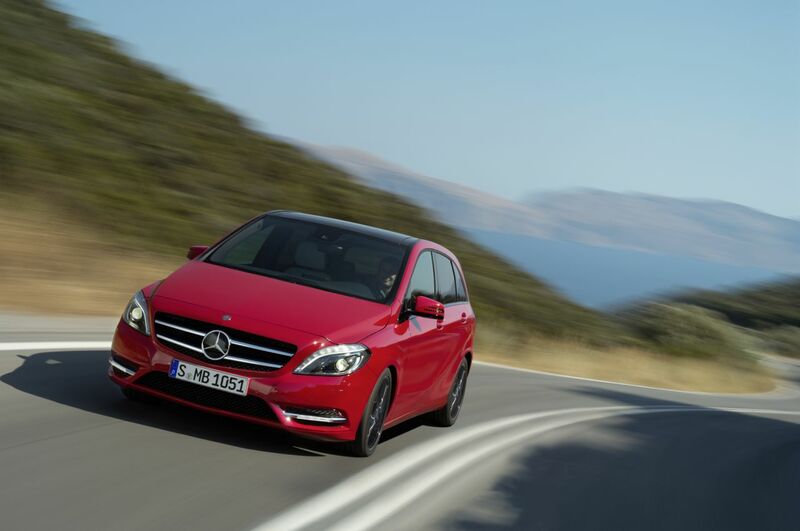 During this coming weekend in Singapore, you will know about the new Mercedes-Benz B-Class! Come on down, experience and celebrate the launch of the new Mercedes-Benz B-Drive! Make a pit stop at the Mercedes-Benz B-Drive event and be among the first Singaporeans to experience the Mercedes-Benz B-Class, it’s a compact sports tourer with outstanding aerodynamics! There will be many activities at the event this coming week end to let you know more about the Mercedes-Benz B-Drive, dynamic features and state of the art modern technologies of the car! Besides the activities, there are attractive prizes to be won too! Do check out more details on their facebook! For more information and to register online, please visit www.facebook.com/MercedesBenzSingapore.